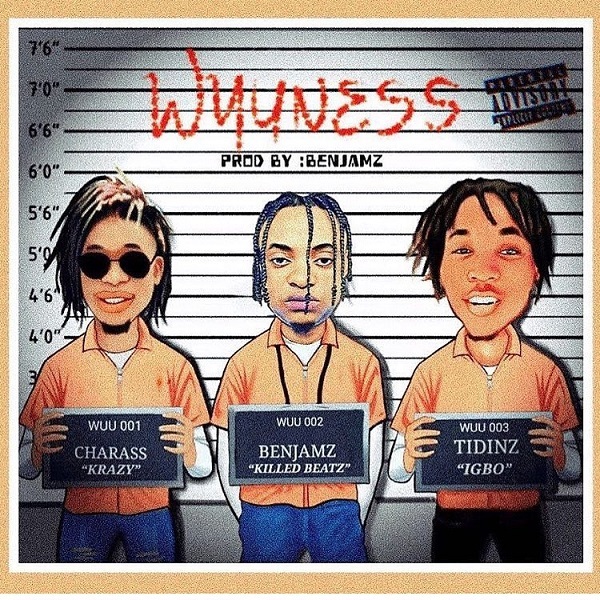 Nigerian emerging hip-hop record producer, Benjamz features singer, Charass and fast rising rapper, Tidinz on his new cut titled ‘Wuuness’. Jungleciti super producer, Benjamz teamed up with finest indigenous rapper, Tidinz and King of melody, Charass on another banger, song titled “Wuuness” having produced multiple hits over the years. This new single is definitely going to blow your mind.